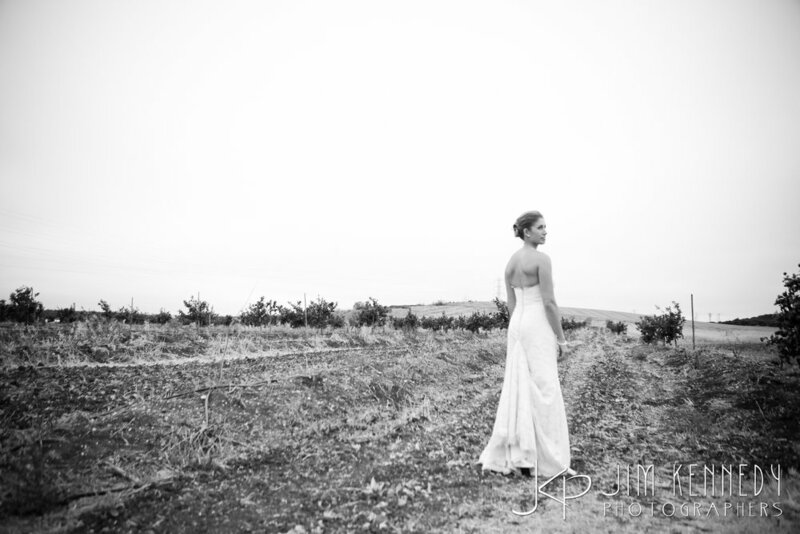 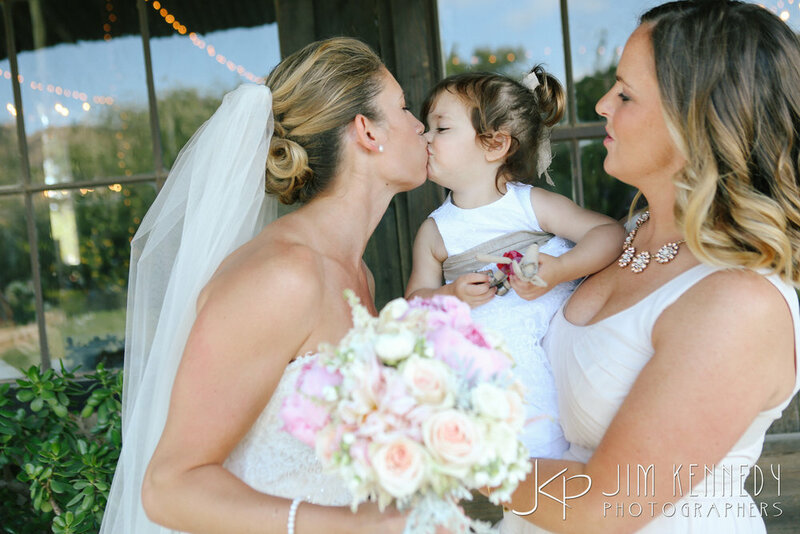 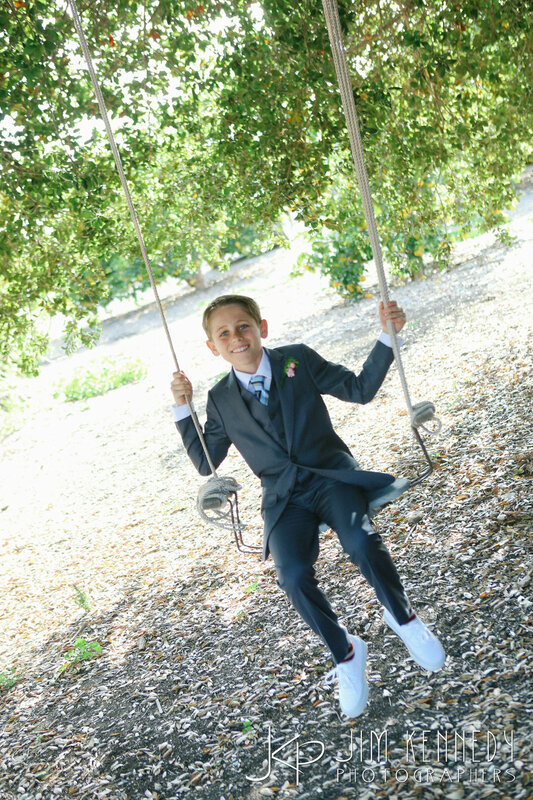 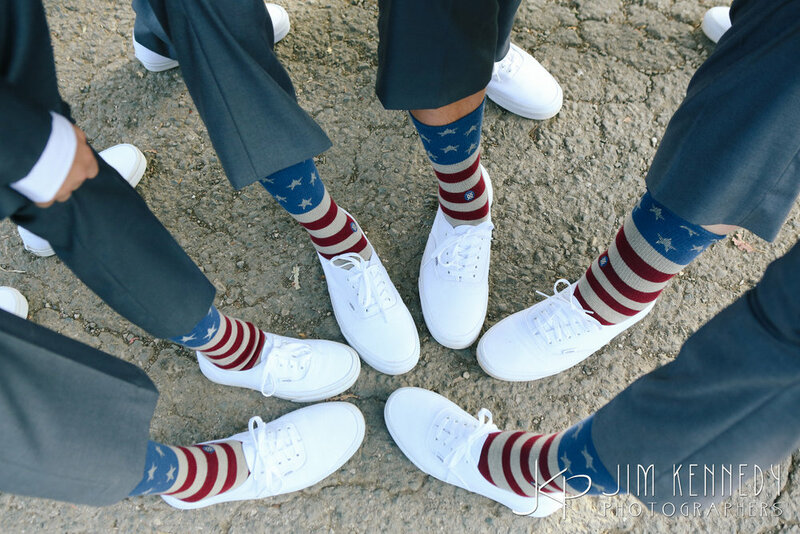 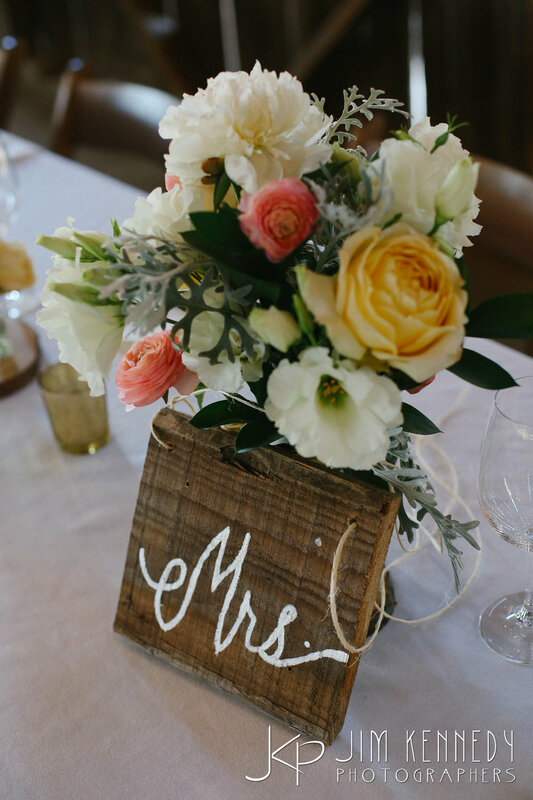 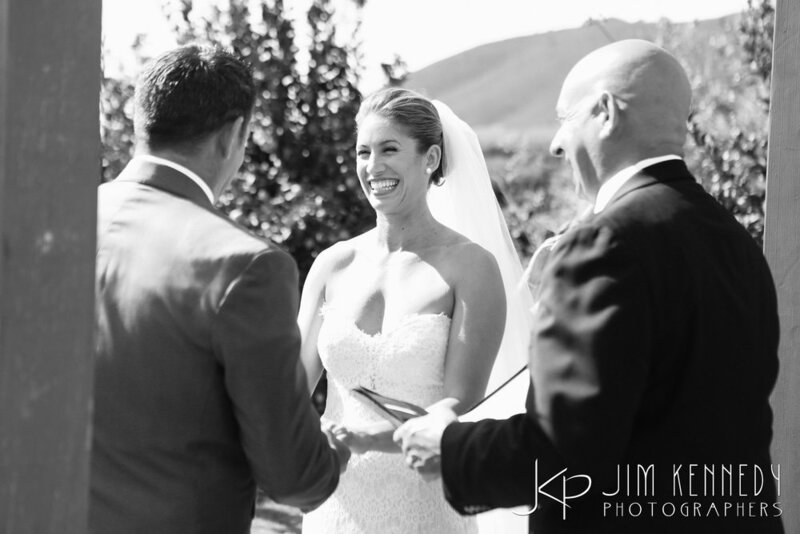 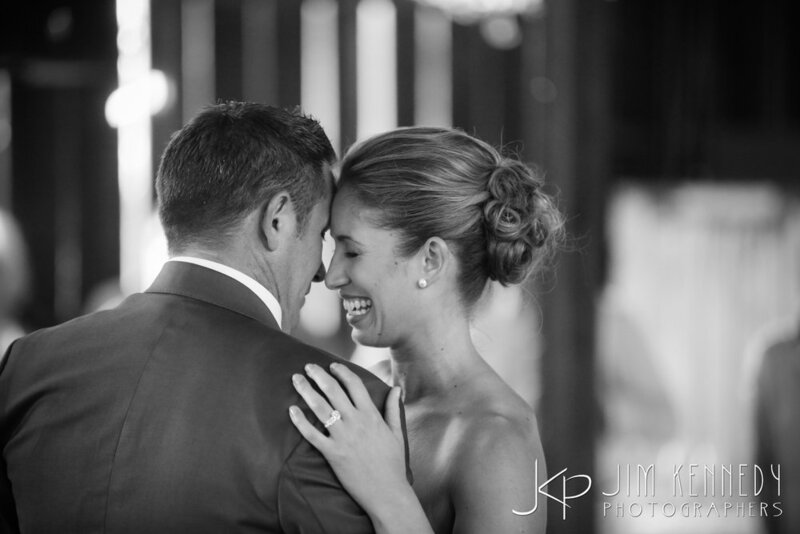 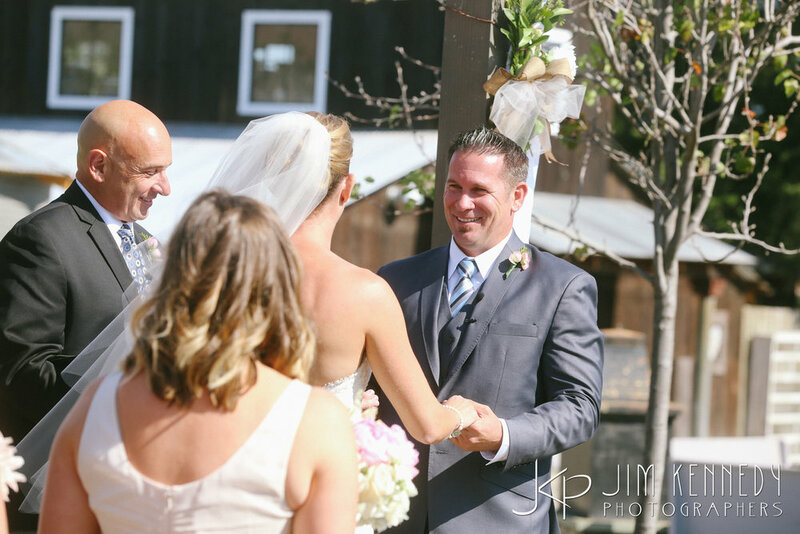 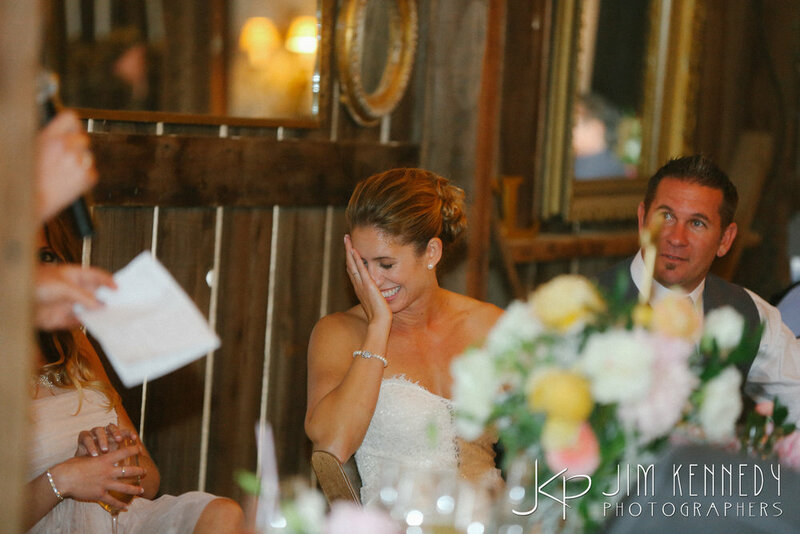 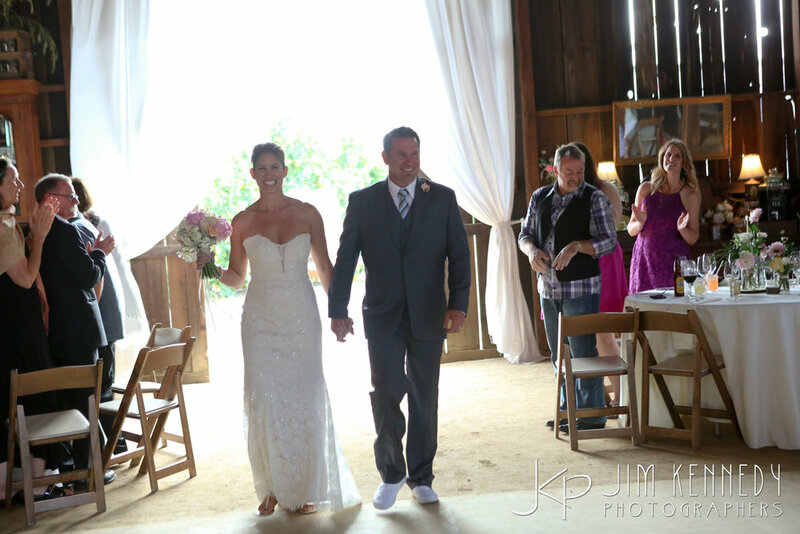 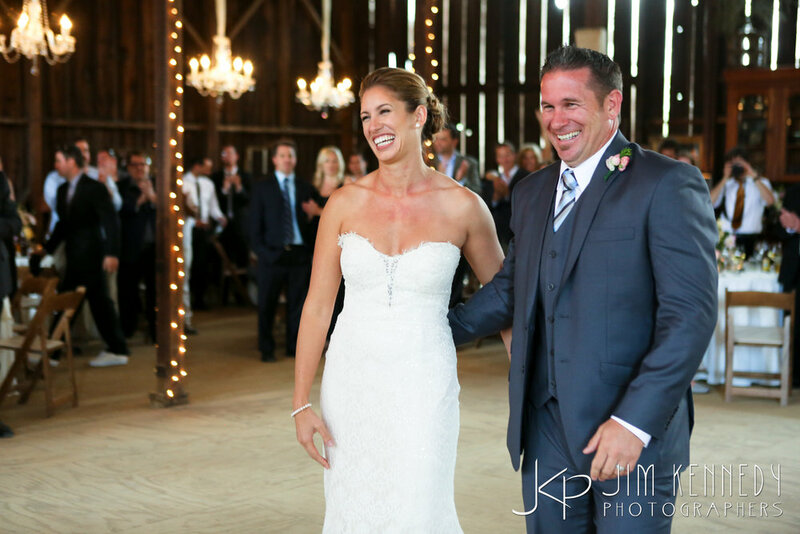 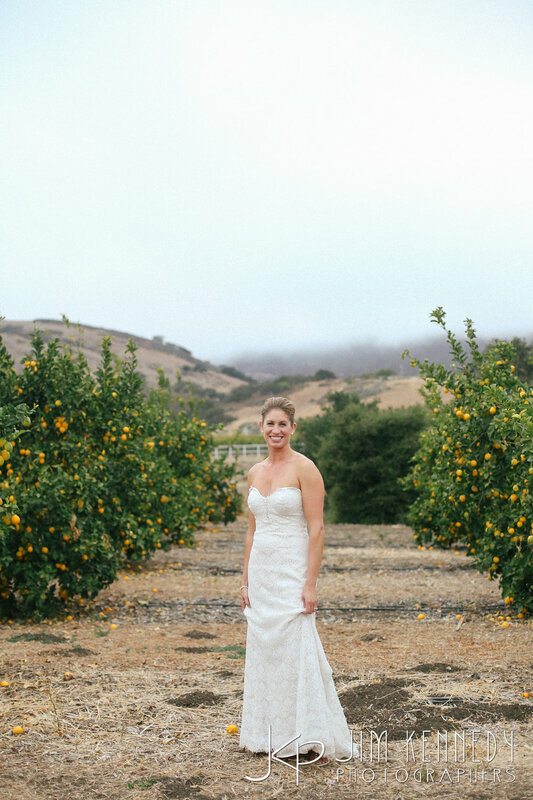 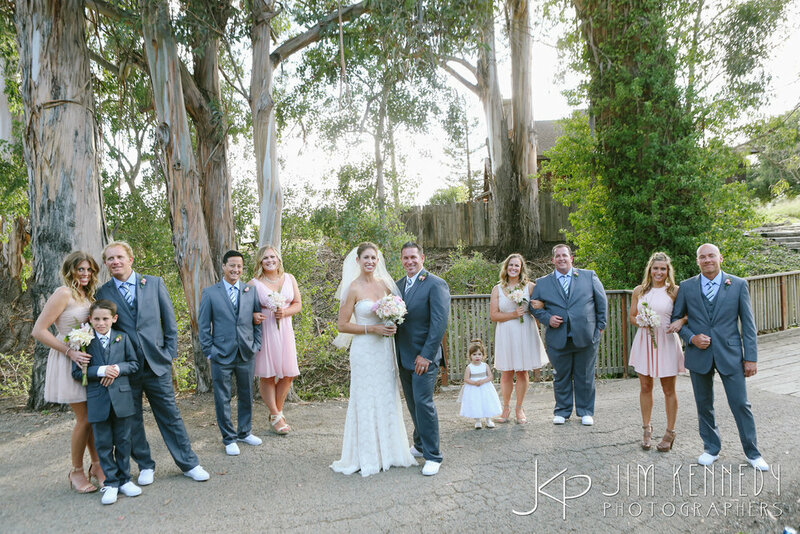 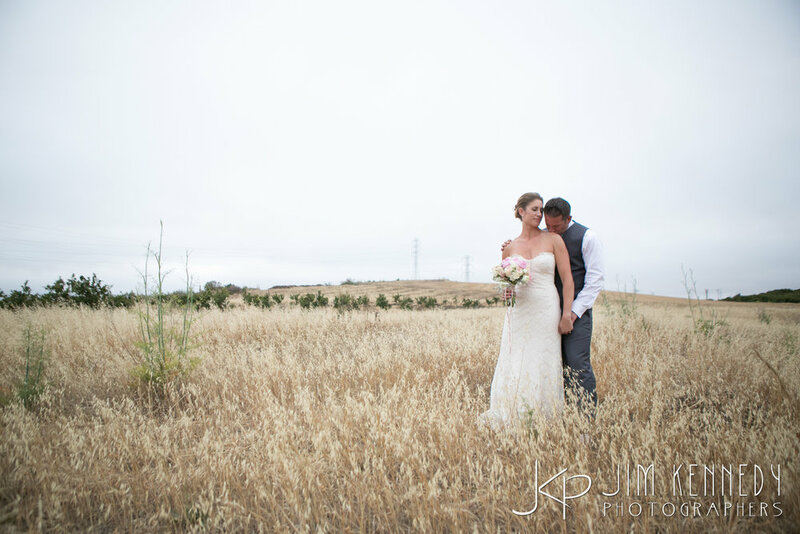 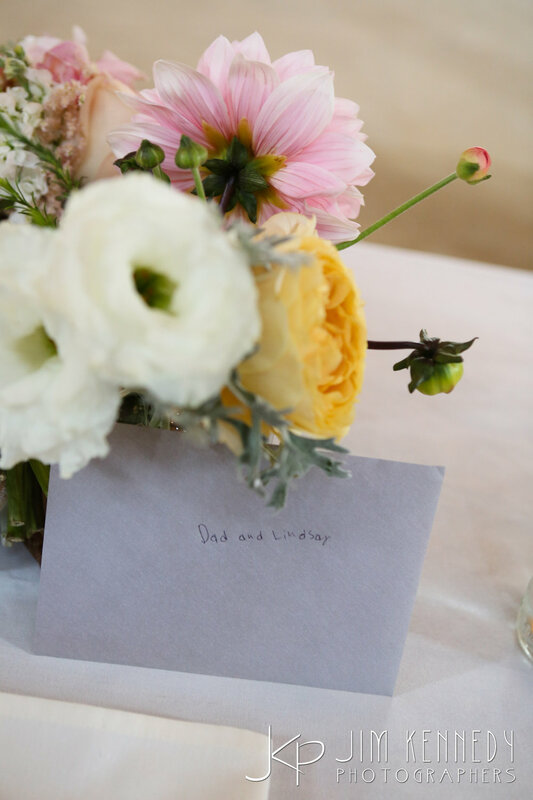 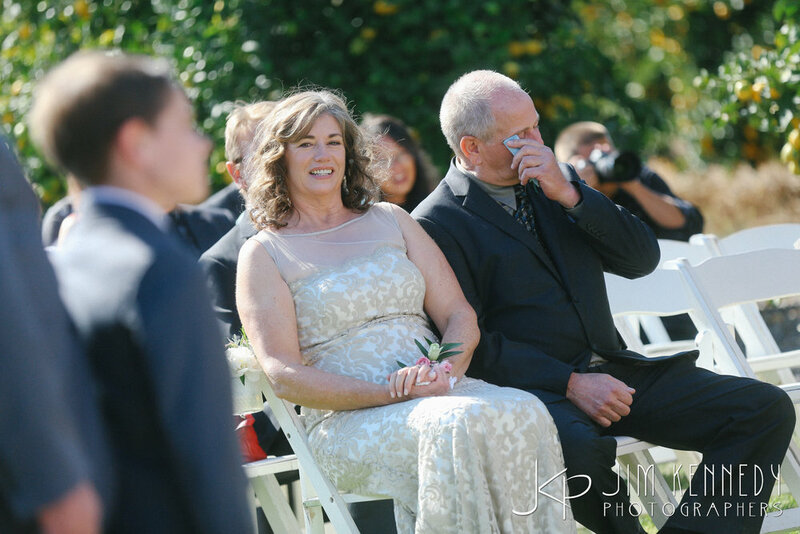 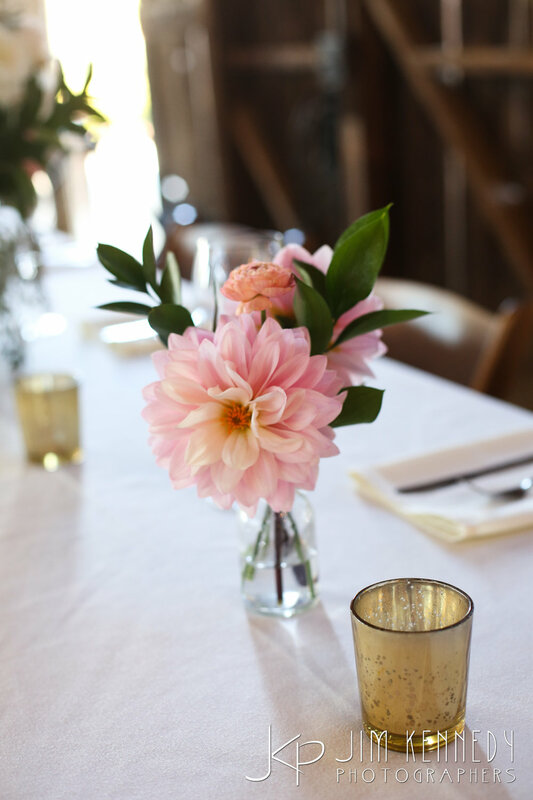 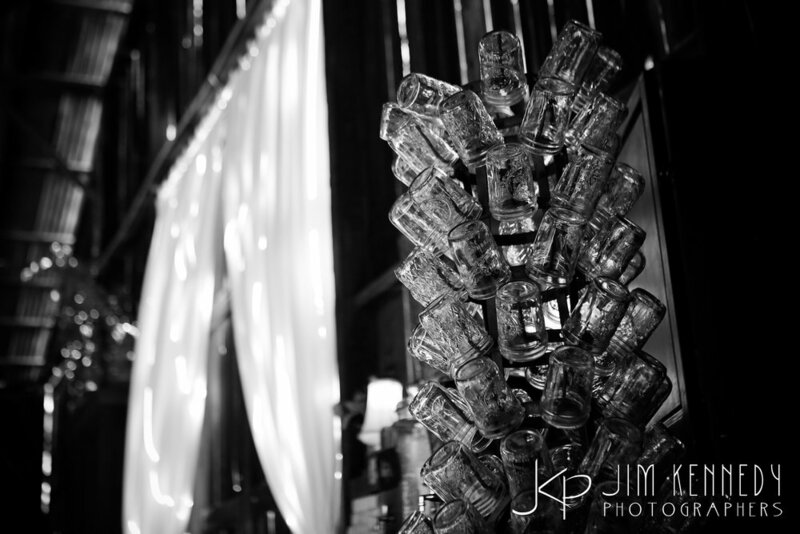 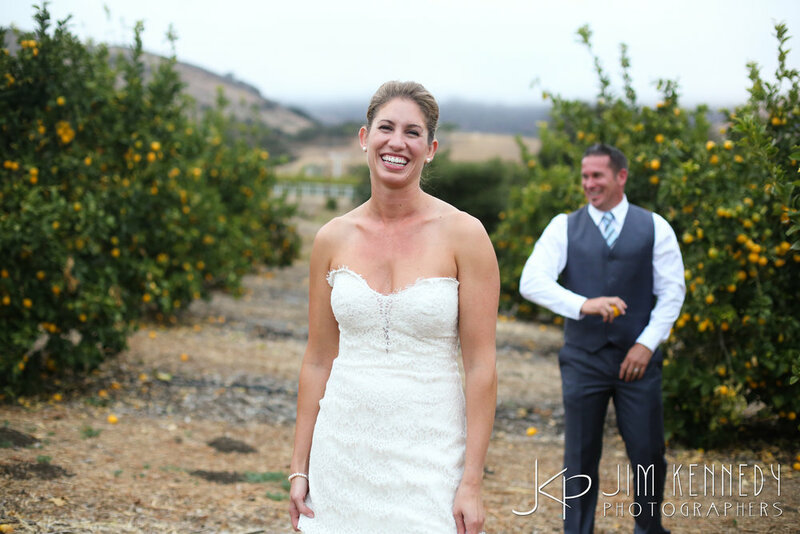 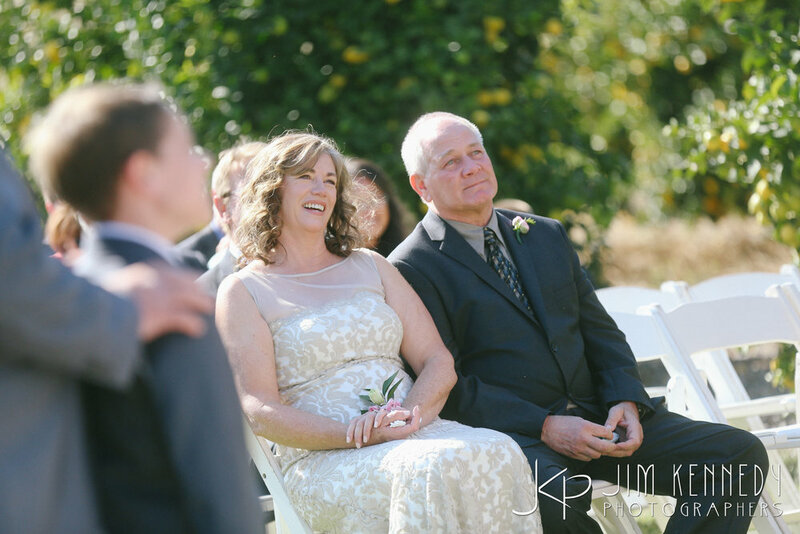 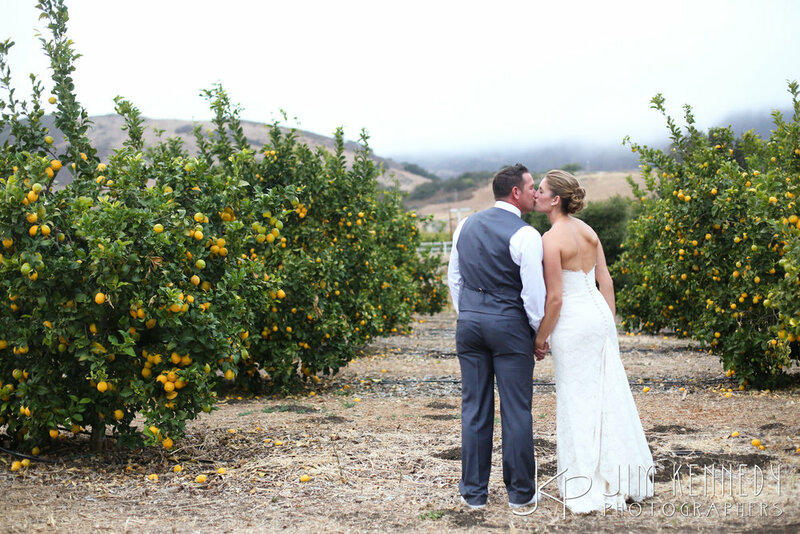 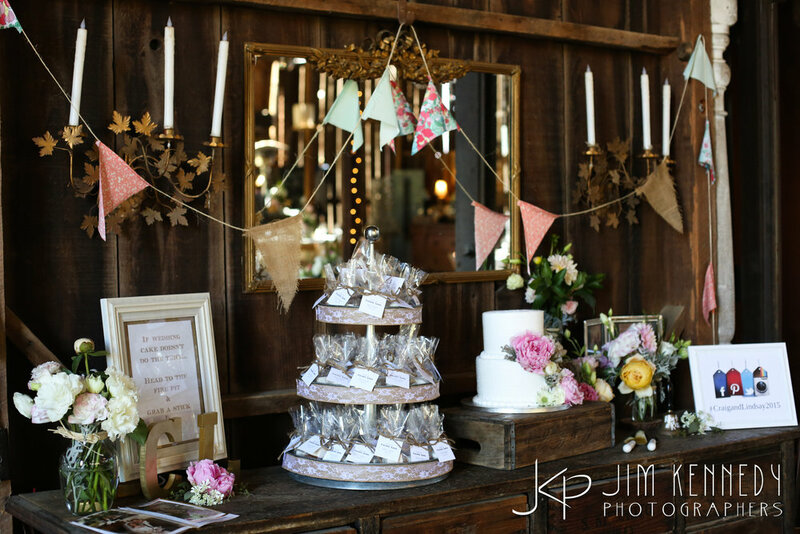 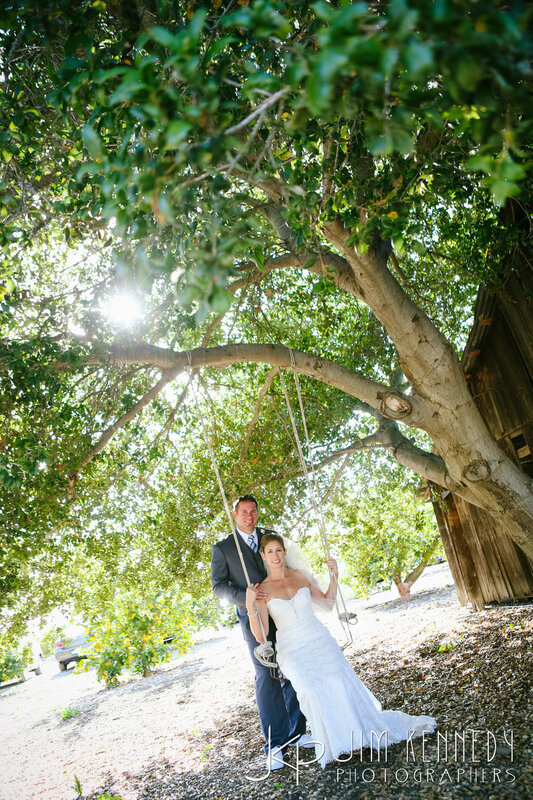 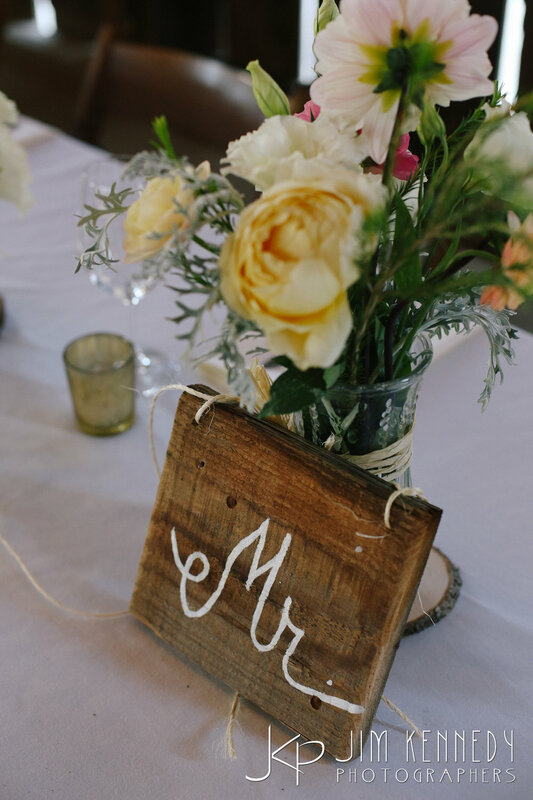 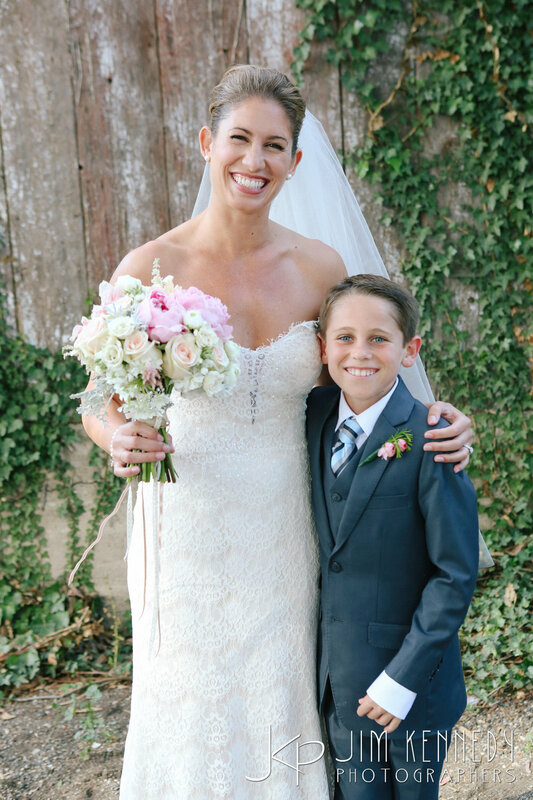 Lindsay and Craig had their wedding at a beautiful rustic barn up in California's Central Coast. 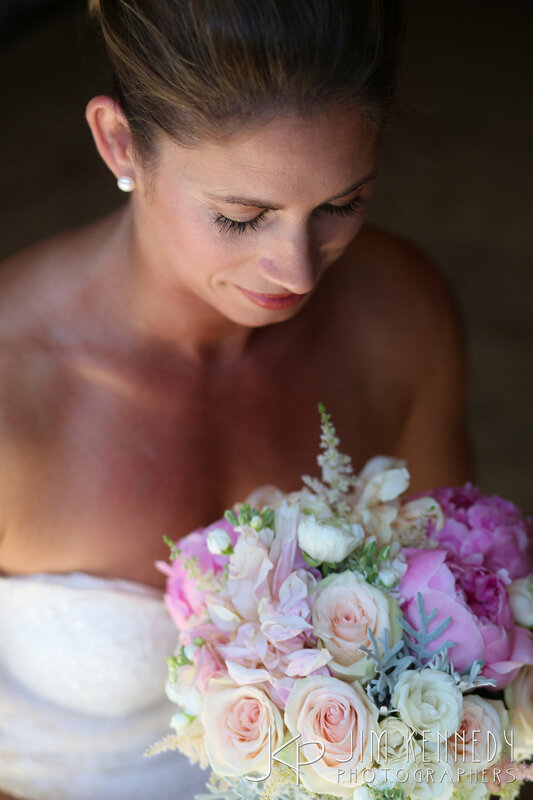 Every little detail was absolutely perfect! 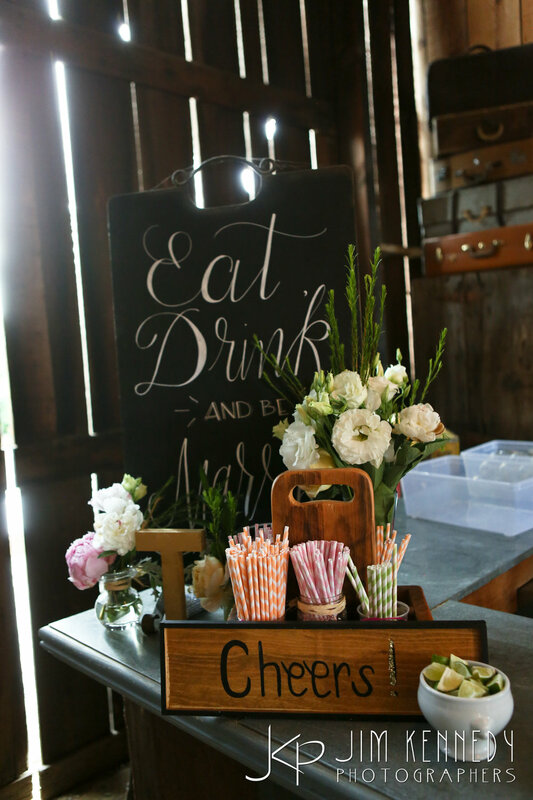 Lindsay even had little S'mores packages for a sweet late night treat around the bonfire. 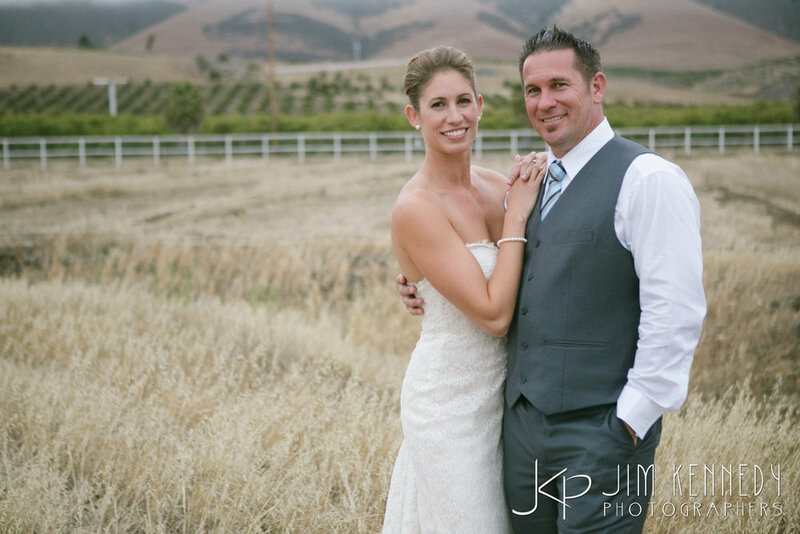 Congrats to this amazing couple!